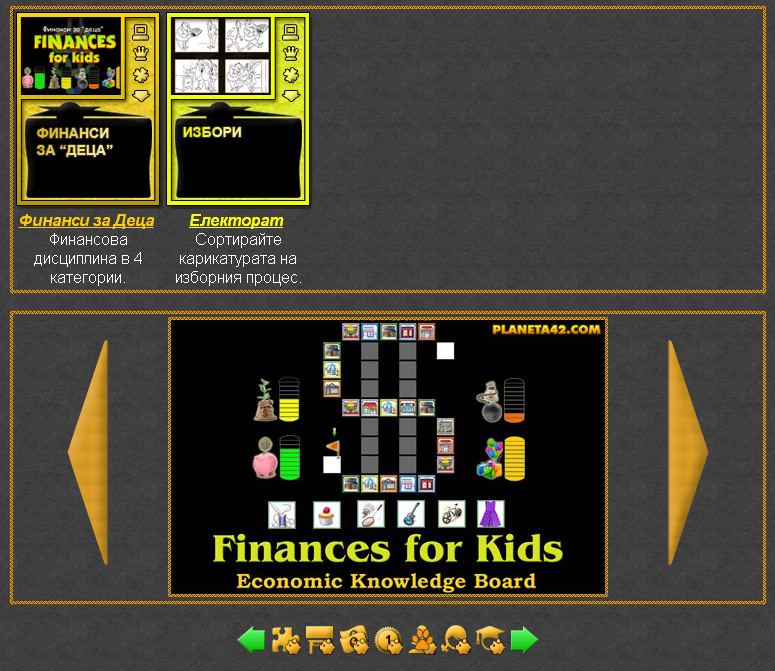 Online Economic Board Games Collection. 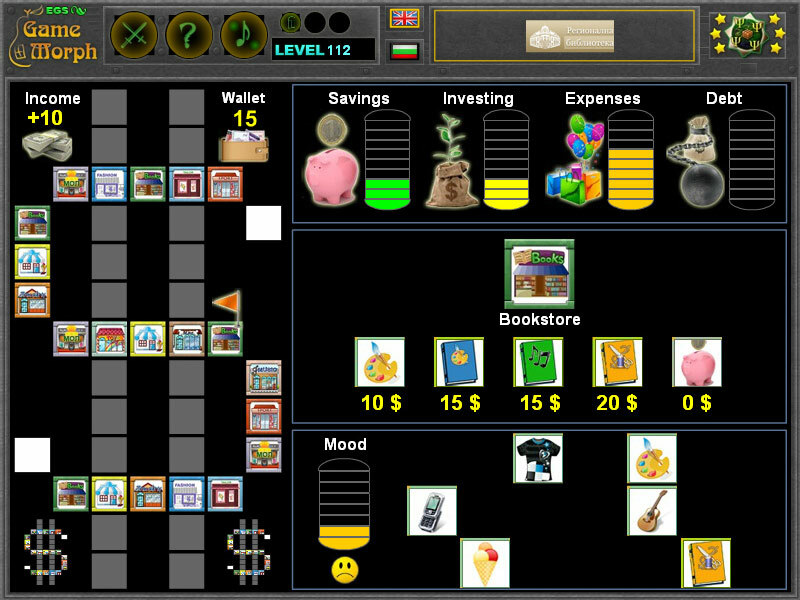 This collection include fun games played on a board to reach from one end of the board to another and study business and finances. 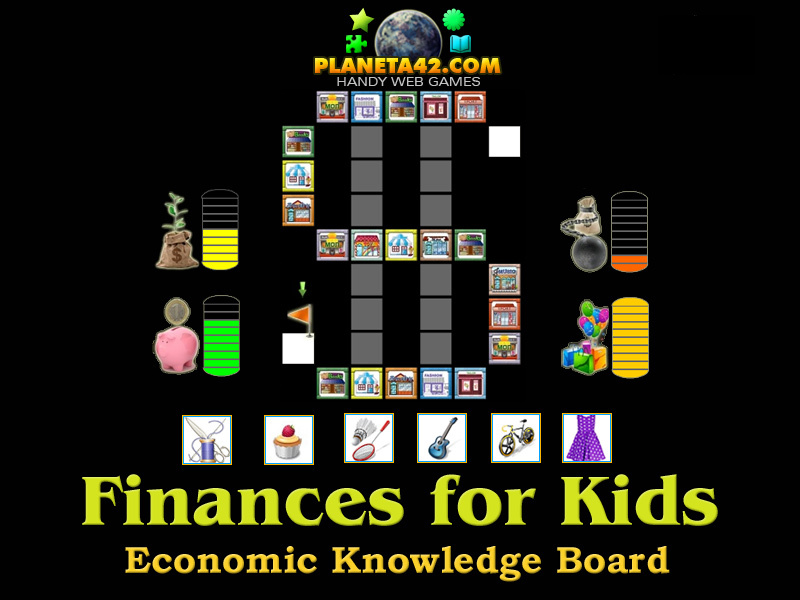 Fun educational economics games to play on boards. Unblocked games. 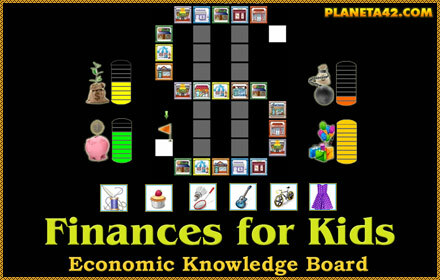 Interactive economics learning. Fun Economic Board Games Collection.